Win a family Run Away to the Circus Grand Prize at the Royal Canadian Family Circus SPECTAC! 2019 in the Lower Mainland! Be sure to check out our events page for family fun events near you! 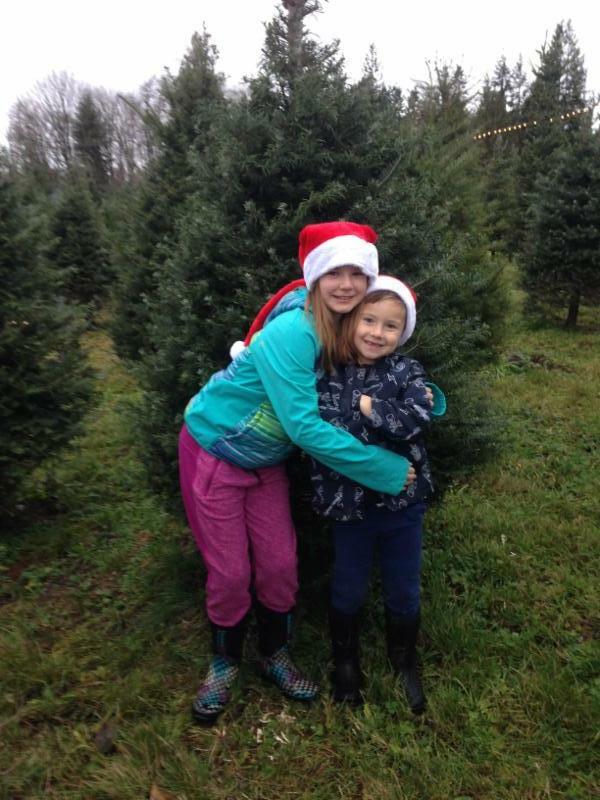 Find that Perfect Christmas Tree and Visit a Local Tree Farm! Win Tickets to the Polar Express! Win Tickets to the Day Out with Thomas the Train! 2 Winners will be Chosen! Run Away to to Circus Grand Prize at the Royal Canadian Family Circus SPECTAC! 2018 under the Big Top! Find Family Events Near You! The Royal Canadian family Circus Spectac!® 2019 under Big Top from May 9 – June 9, will captivate audiences beyond the extraordinary. Take the family and run away to the Circus for one day … it’s simply Spectac!. 2. *In the comments box add why you want to win! One of my favorite family activities at Christmas is to search for the "perfect" Christmas tree. Well our version of perfect, every year its fun to decide which one we like the best, and using a saw they provide we cut it down to bring home. The smell is amazing and we take a little pride enjoying it when its up as we got to pick the tree. Love it! Here are some great local Christmas Tree Farms, be sure to check one out and start your own tradition! Woodsong Christmas Trees - Over 10,000 Trees! Joan McLeod has won the tickets! Be sure to reserve your tickets as they do sell out! CONTEST CLOSED, winner has been emailed! Win a family four pack of tickets with choice of departures over these weekends Nov. 25/26 to Dec. 9/10th. Ticket package worth over $100. Aurora Ralston & Ting Lin won the contest, thanks to all who entered! Win a family four pack of tickets ( 2 family four packs for two winners) - your choice of three departures a day on all five days - May 19-21 & 26/27th. Ticket package worth over $100. Day Out with Thomas is more than just a train ride. Meet Sir Topham Hat, ride the mini rail trains over the 3km line around the park. Live entertainment. Free Thomas tattoos. Bouncy Castle. Mini Golf and much more! CONTEST CLOSED! Winner has been chosen! Karen Habashi of Langley is super excited to go with her family. The Royal Canadian Family Circus Spectac! 2018 is coming to Western Canada this spring and throughout the summer to amaze audiences with this time honoured family circus. For 50 years, the Royal Canadian Family Circus has been providing fun activities and entertainment for kids... and for the entire family! Lots more Christmas events, be sure to check out the event section! H and M Christmas Tree Farms Inc. CONTEST IS CLOSED! Dianne Bell won! Win a four pack of tickets worth $140 for your choice of six departures on the weekend of Nov 25 or 26th!